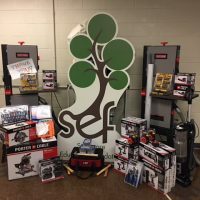 The SEF grant process provides an opportunity for all Sycamore CUSD #427 teachers, administrators, and students to apply for SEF funds to enhance learning. To apply for a grant, please fill out the downloadable form and return the completed grant application to Kathy Sloniker following the FY19 dates below. Your grant application will be reviewed by the SEF Grants committee and added to the agenda of the next grant review night. Grant review nights are held every 4 months. If your grant request exceeds $1,000, you are required to attend the next scheduled grant review night and present your application to the board for discussion and any questions for clarification. If your grant is below $1,000 you are not required to present, but are welcome to if desired. All grant recipients are required to post on Facebook and/or Twitter with a photo or the grant and tag @SycamoreSEF. Students need opportunities to explore, design, build and innovate. 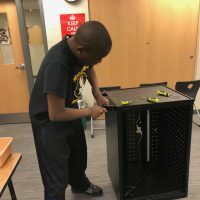 South Prairie is excited to start their first markerspace, hands-on area. 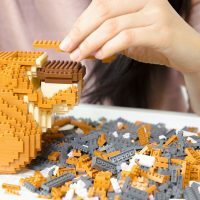 K’nex, Legos, Strawbees “Crazy Scientist Kit” and more will being included. 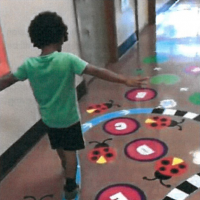 Students will walk, hop, skip and jump through a series of physical activities with carefully placed floor stickers in the gym hallway. 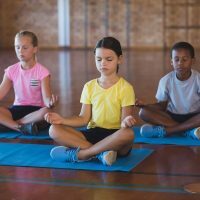 The goal is to help students stay calm and regulate their bodies while at school. 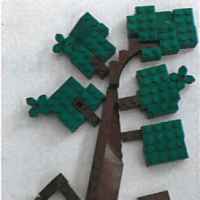 The lego wall is planned to be placed in the kindergarten hallway to be used by all three kindergarten classrooms at Southeast. This will be in addition and to enhance their already existing maker’s space. 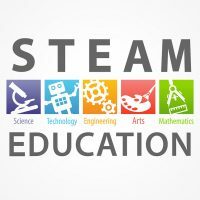 The router kit, bits and milling materials will be used for a variety of different projects within each of the STEM/CTE course and after school clubs at the middle school. The machine provides students with another resource when creating solutions to their problem-based learning tasks. 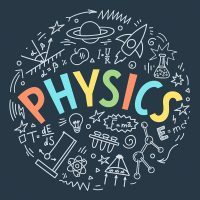 The Science Department at Sycamore High School will be updating some of the physics equipment to utilizing the Modeling Method of physics instruction, align experiments and activities and increate the use of technology in the physics classroom with this new equipment. The apps available for the iPad cover a wide range of speech and language disorder interventions. These will allow teachers to model and work one-on-one with students successfully with the the new iPad technology. This grant is part of the larger library redesign. New shelving, tables, chairs, circulation equipment, lounge seating, and upgraded technology (computer) lab are part of the renovation. The goal is to provide a safe, positive learning environment for the students and the community. Well-designed history books that provide short, concise, and colorful information that is engaging to the 6th graders at the Middle School. The use of this technology provides engaging interactive lessons of places all over the world. It’s taking a field trip without leaving the school. Yoga straps and bolsters to use during Physical Education classes. 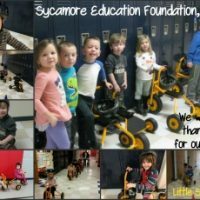 Health and wellness is the foundation for success, benefitting the Sycamore students for the future by learning calming techniques, body awareness and more. 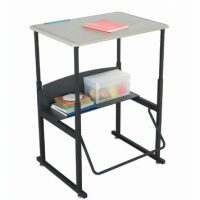 Chrome Books for the Classroom & Spartan TV Jr.
Providing adjustable height open front desks with swinging foot rest to meet the needs of student with active learning styles. Providing Specialized bikes and safety equipment that is easily customized for each child and provides optimal learning and motor skills development. 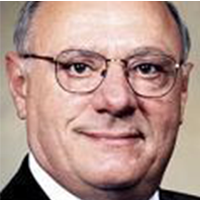 Grant by Barresi Family- in honor of Victor, former SEF board member. victorA generous donation from the Barresi family to honor Victor. One District, One Book – This year all five elementary schools are participating in the second One District, One Book in which all families will receive the same book during the first week in March. The schools have organized events including book fairs, daily trivia, and community participation. 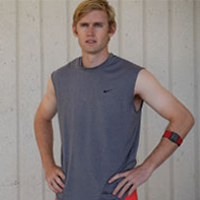 Utilizing wearable heart rate monitor technology to provide instant feedback to students regarding their heart rate zone and perceived exertion in activity. Improving reading skill and fluency for first and second grade students. This is accomplished by providing high quality take home books that can be taught in the class and brought home for repeated readings to build fluency. Mobile art displays for the entire district to utilize. 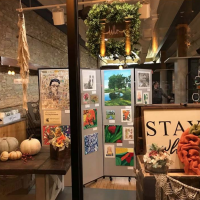 Initial use was the 2017 Conference Art Contest hosted by Sycamore.